The Vehicle Vault is not your average car museum! The Gallery at Vehicle Vault is a unique and beautiful building housing a fabulous collection of rare and exotic automobiles from all over the world. 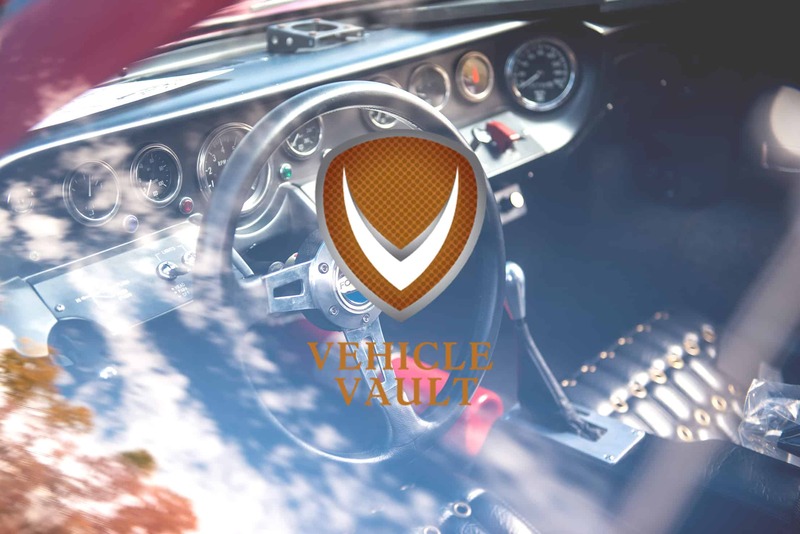 Vehicle Vault is the premier auto gallery and elite custom garage community that provides a unique environment for those who share the passion for cars. Visit their website and stay up to date by liking their Facebook page! The WarBird Auto Classic, a Showcase Event at the Colorado Air and Space Port is host to over thirty vintage flying works of art with a complementary display of over 500 immaculate show cars and over a thousand eager attendees. The event takes place Saturday July 27th, 2019.